If you or your child have a dental problem or simply want straighter teeth, then braces may be just what the dentist ordered. Learn what’s involved in this dental solution. Visual examination: Your orthodontist will perform an oral exam of your teeth, mouth and jaws. X-rays: A series of x-rays will be taken, including a panoramic x-ray to show a 360-degree image of the position of your teeth. Additional x-rays may be needed to show their placement in the jaw. Plaster models: Next, molds will be made of the teeth to analyze your bite. They may also be scanned into a digital format for further evaluation. Tooth extraction: Based on how crowded the teeth are in the mouth, some may need to be extracted before treatment can begin. Basically, you will have the choice of traditional braces that are attached to the teeth with brackets and wires or clear aligners called invisible braces. Fixed braces are typically attached to the front or teeth, but may be affixed on the back of teeth for more discreet treatment. You can also choose between the traditional metal brackets, which are smaller and less noticeable than ever, or the new tooth-colored ceramic brackets that are barely seen at all. If you need only minor dental corrections, you may be eligible for invisible braces. These are actually clear custom aligners that removed and replaced every two weeks. Realize that the braces cost will vary based on your treatment, your needs, and the location of care. After the fixed braces are placed, you will need to have periodic adjustments by your orthodontist. This will encourage the teeth to shift in the right direction and re-align the jaw, if necessary. If you choose invisible braces, you will still require adjustments, but the orthodontist will make them on the removable aligner instead of on your teeth. Braces are typically worn for one to three years, but once removed, a retainer is required indefinitely to keep teeth in their new position. A retainer is a custom-made appliance that is removable and only worn for certain times of the day. Be sure to discuss such follow-up care with your orthodontist when determine what braces cost. 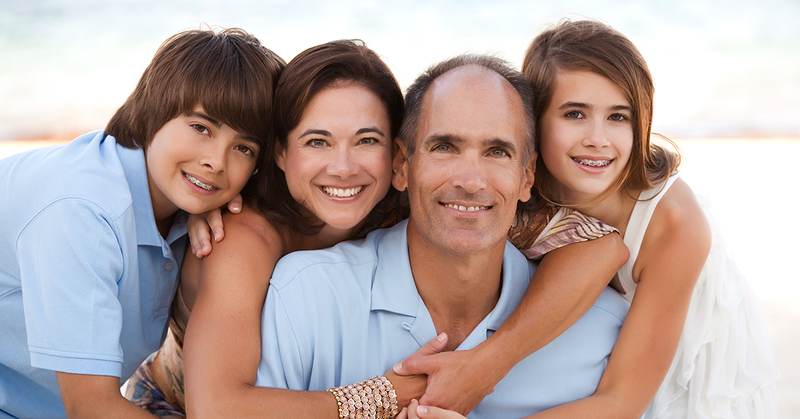 While some dental insurance helps with the cost of braces, not everyone has insurance. If you need care, there are two solutions for managing treatment and easing your mind about how much do braces cost. The first is called CareCredit and it’s a personal healthcare credit card that lets you finance many procedures. It breaks the cost into convenient monthly payments and offers special financing options not available with other credit cards. Plus, more than 175,000 national providers accepted it. The other choice is called DentRite® and it’s a dental savings plan that delivers savings on different dental treatments. Everyone is accepted and it offers membership options for individuals or families, along with unlimited usage. These are two convenient ways to help you happily handle your braces cost.